Chardonnay is the most popular white wine in the world. It is medium to light in body and can be made into a fruit-forward wine without oak, or a buttery oaky wine if aged in oak. Depending on the climate, it can taste of apples and grapefruit or bananas and tropical fruit. We have a cross of flavors due to our moderate climate, intense sunlight and high temperatures in the summer and fall. 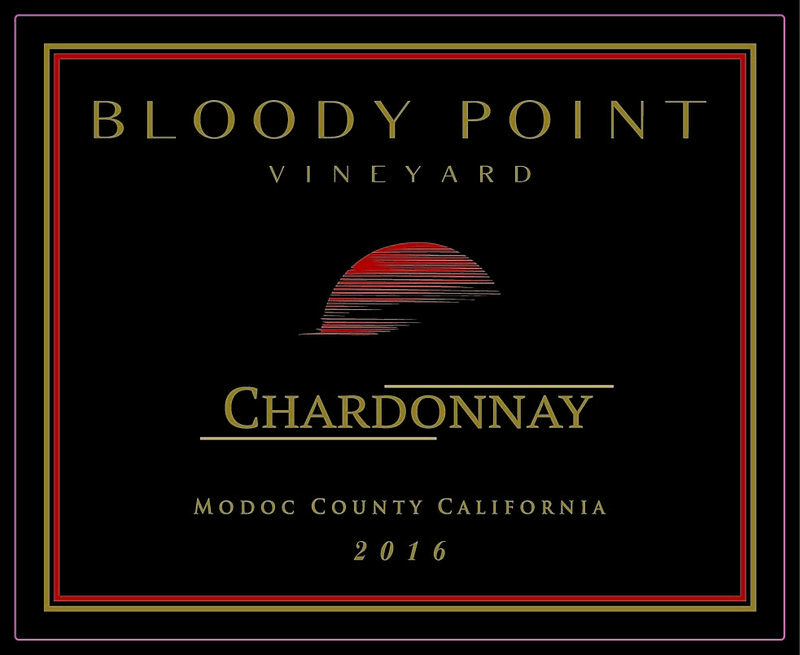 Our Chardonnay has a light fruity taste along with strong overtones of grapefruit. We produce a naked or unoaked variety. Chardonnay pairs well with roast chicken and other white meats, as well as fish. It goes well with tomato-based dishes and those featuring sweet onion. You can also enjoy it alone or with cheese and crackers.